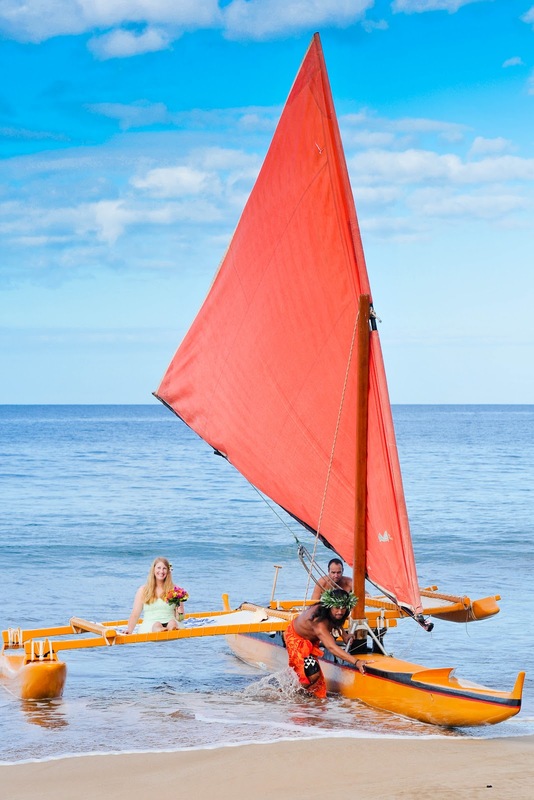 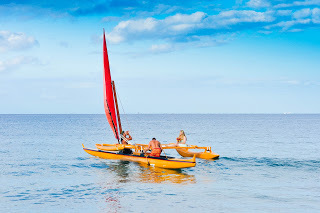 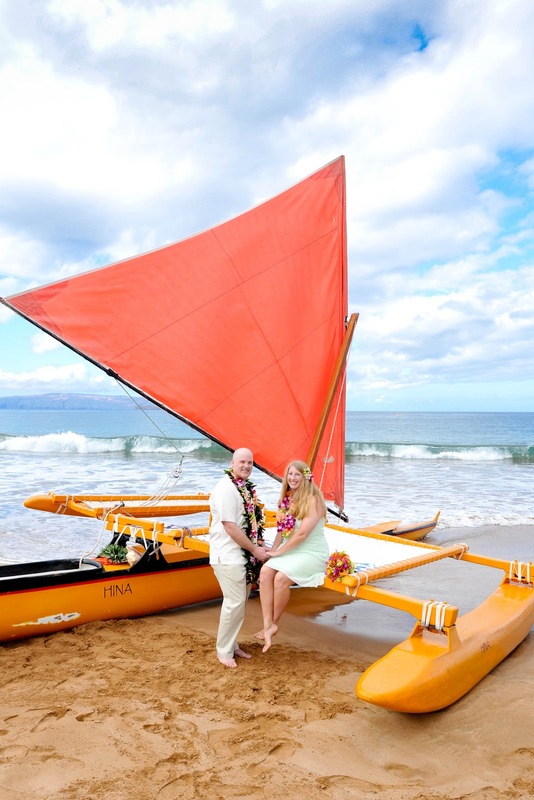 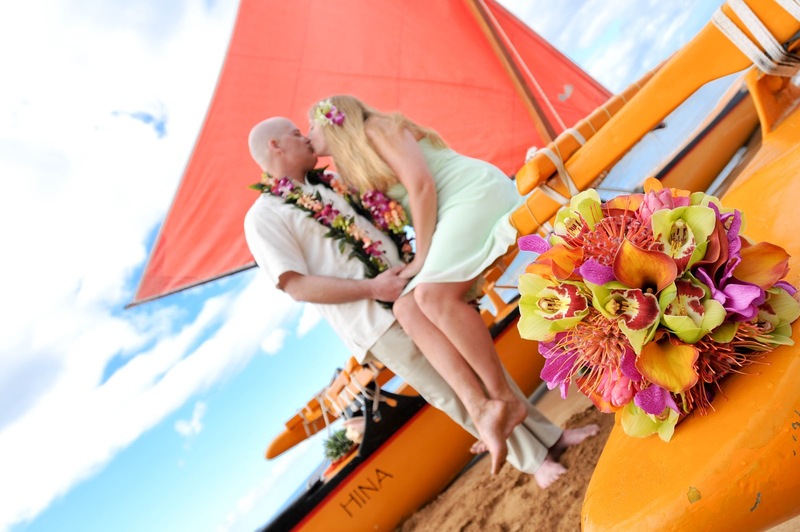 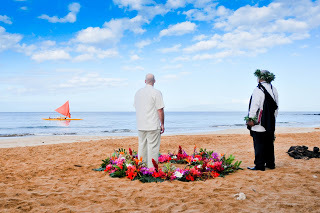 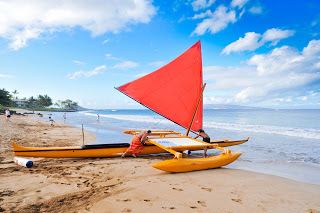 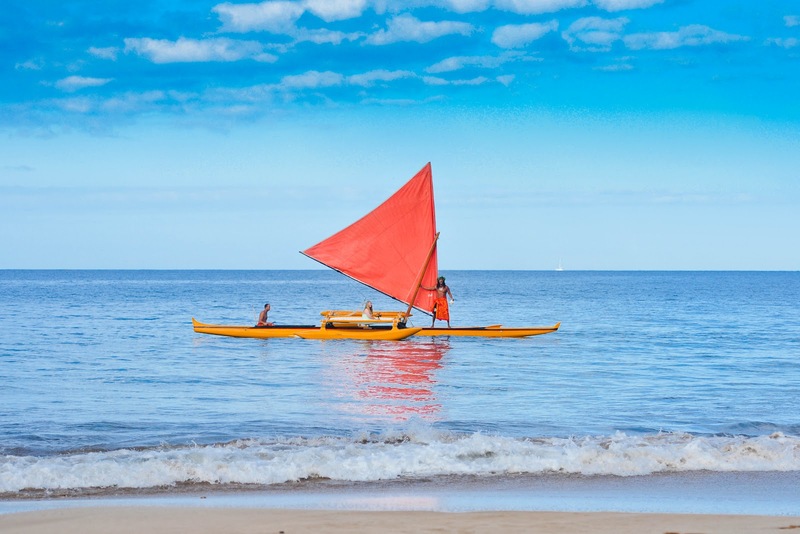 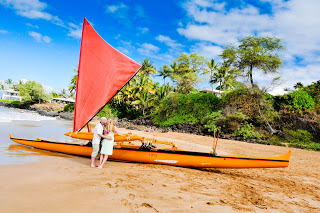 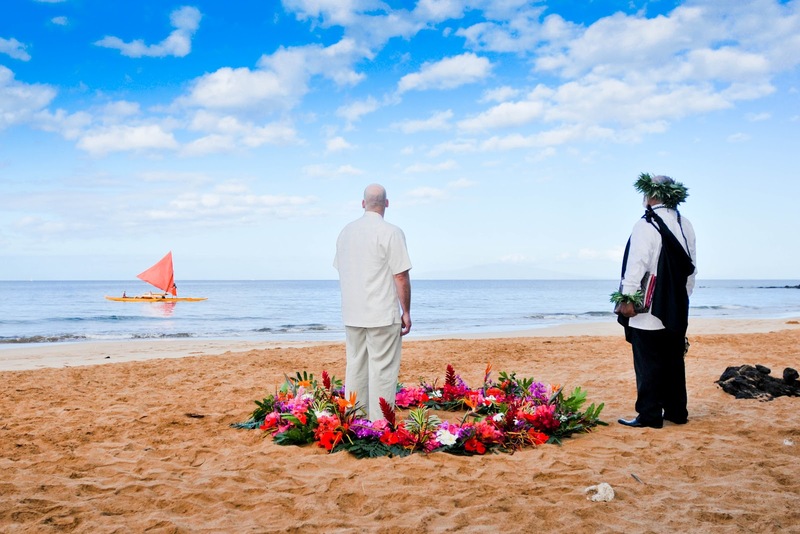 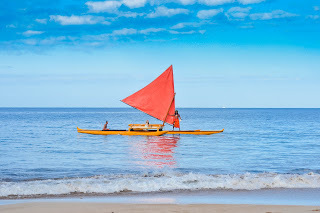 Canoe wedding – Traditional Hawaiian wedding shot at Paipu beach in Wailea. 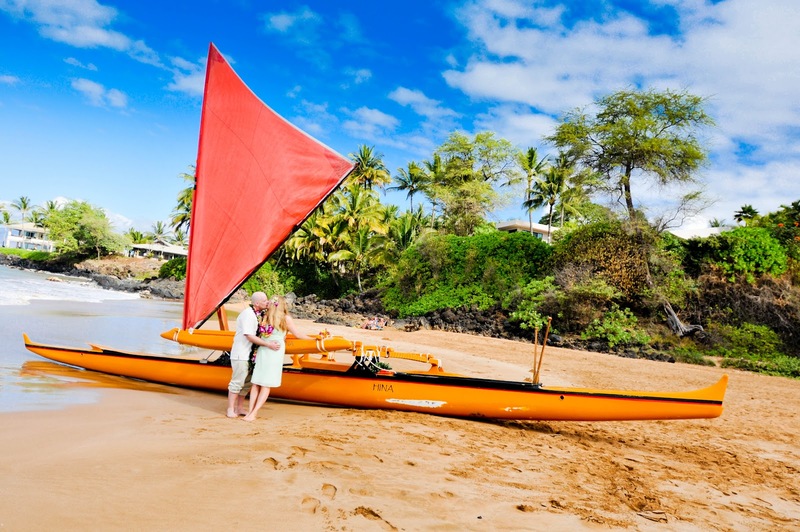 Crew paddled from Polo beach to Paipu beach. 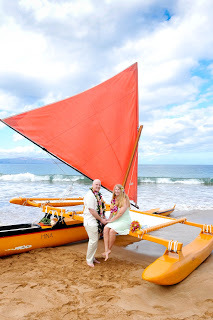 It’s one of my first Canoe weddings so I was so excited.